The sixth annual McAllen Tamale Fest is a dream for lovers of tamales. One such lover will be the winner of the tamale eating contest. However, be prepared to eat about 50 of the Mexican delicacy in five minutes to claim the top prize. The festival, set for Saturday in Archer Park, helps fund the McAllen Boys and Girls Club athletic and after-school programs. 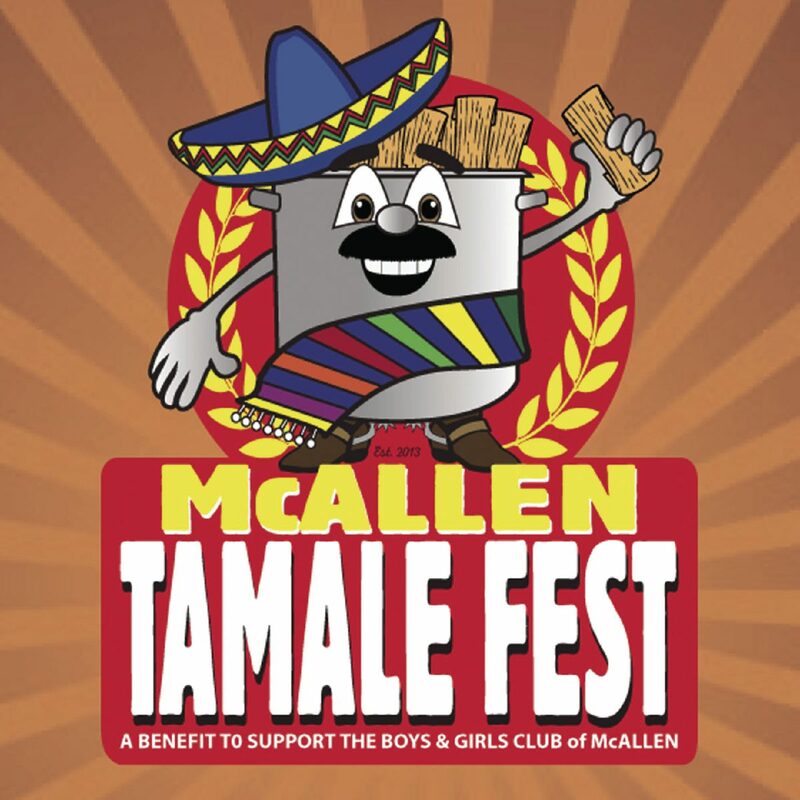 In addition to the tamale eating contest, festival-goers can enjoy family-friendly activities such as live music, a kids play area and much more. According to Gonzalez, the organization provides services to about 12,000 local children. “This is our major fundraiser. All the proceeds go back to our programs,” said Gonzalez. The McAllen Boys and Girls Club provides after school meals and activities to local needy children. “It’s a fun and safe environment,” added Gonzalez. Archaeologists say tamales may date from the year 100 AD. The ancient Mayan Indians considered tamales food of the gods. Tamales are usually eaten during holidays such as Christmas, Thanksgiving Day, the Day of the Dead, Las Posadas and Mexican Independence Day. But never commit the culinary gaff the late president Gerald Ford committed when he attempted to eat a tamale — corn husk and all — at a political event in 1976. If you feel your tamales are the tastiest in the land, you can enter the Tamale Festival’s tamale making contest. The winner receives bragging rights for the best tamale recipe. The contest is divided into three categories: pork, chicken and vegetarian tamales. The top prize is a $150 gift card. Headlining the festival will be popular Tejano artist Veronique Medrano from Brownsville. Folklórico dancers will also perform with local young musicians. This year, the festival will take on an international flair. “Kids sports teams from Mexico will also be attending the festival,” Gonzalez said. Rounding out the competition is a baby concha event. Prizes will be awarded for the cutest baby dressed as the popular Mexican pastry. “And the only requirement is that the baby be up to 2 years old and be dressed in a homemade costume,” Gonzalez said. The sixth annual event will feature a tamale-eating contest, a tamale-spreading contest, Loteria, children’s games, food, drinks and family fun. Entertainment will feature Brownsville native Tejano singer Veronique Medrano, right.